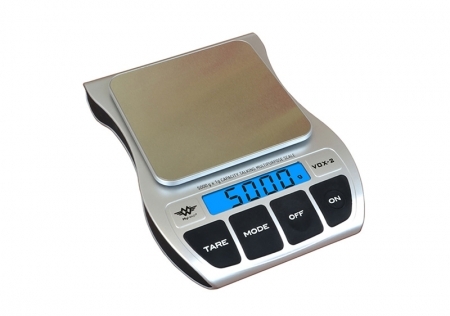 These scales mean you can carry on cooking your cakes! As well as its large easy-to-read digital screen, it has a practical voice reproduction system that will tell you the exact weight of all the ingredients you need to weigh. The most inclusive way of enjoying cooking so that you will never lose your chef’s passion. Scales for universal use, recommeded for those who are blind or with low vision as they have a voice and large numbers. You can use them with absolutely no effort and you can also involve your family in your recipes or the other way round: a family who lives with someone with visual problems can take part in the preparation of family recipes.